101 Acs. Villa Dr. # Section 10, Rancho Viejo, TX, 78575 - Photos, Videos & More! 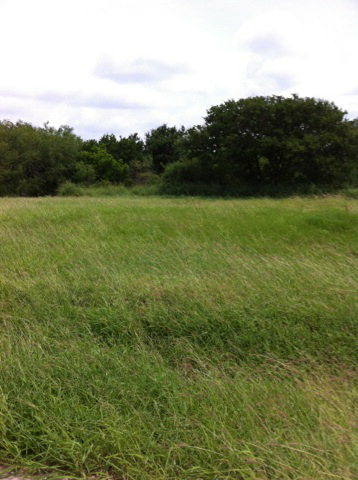 101 ACRES OF PRISTINE LAND, READY TO BE DEVELOPED INTO AN UPSCALE RESIDENTIAL NEIGHBORHOOD. LOCATED WITHIN THE DESIRABLE RESORT AREA OF RANCHO VIEJO, ON THE NORTHERN SIDE OF BROWNSVILLE, TEXAS. DIRECT ACCESS TO THE EXPRESSWAY & ONLY MINUTES TO THE CITIES OF THE LOWER RIO GRANDE VALLEY, MEXICO AND SOUTH PADRE ISLAND. FIRST-CLASS COUNTRY CLUB AMENITIES. SAFE & SERENE. THIS PARCEL HAS BEEN PRE-PLATTED.